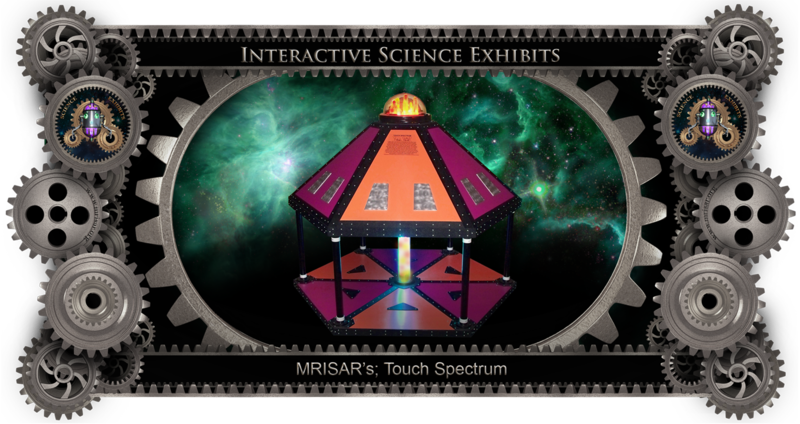 Interactive Touch Spectrum Exhibit. 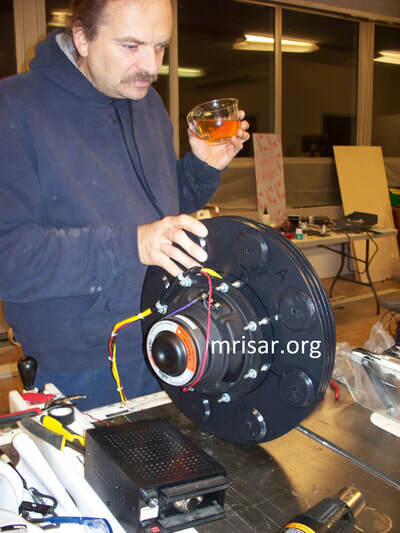 ​Directions: Slowly bring your hand down over a black disk. When you get close to it, it will trigger lights and sounds. 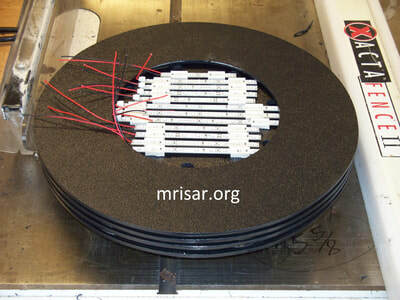 Each black disk triggers a different sound tone and light spectrum, or when triggered in combination they will produce much deeper tones and light variations. 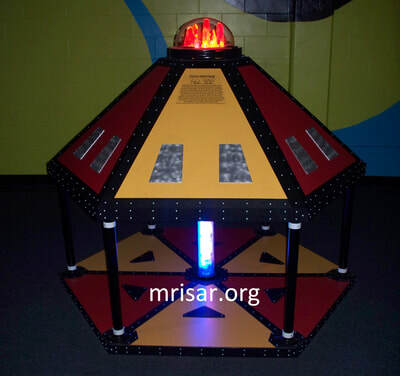 The exhibit combines touch switch technology with a rich complement of harmonics and sound effects. 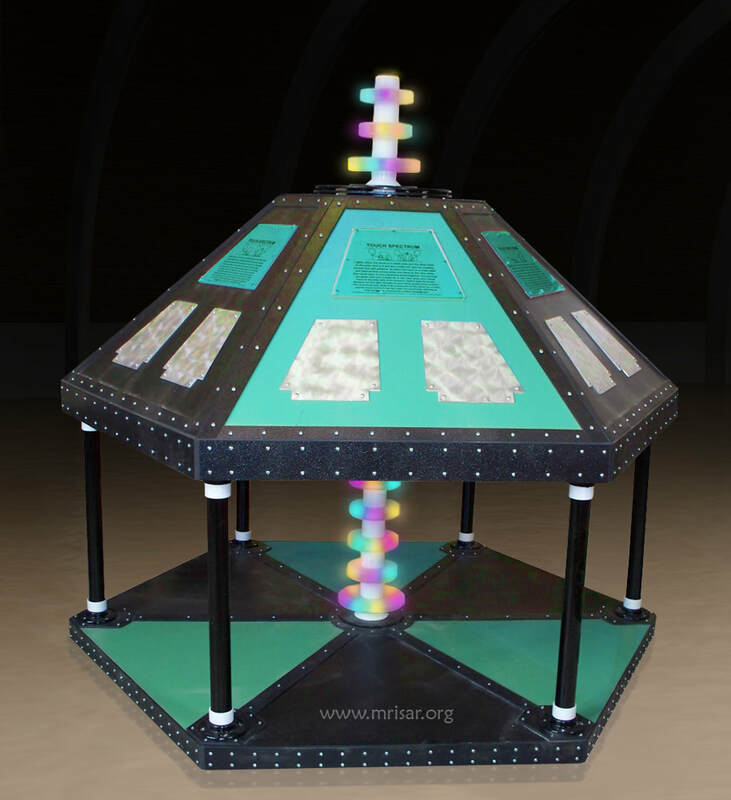 To further accent the exhibit, it is equipped with numerous lights in the column and dome that relate approximations of amplitude and frequency. The exhibit is a perfect choice for mid floor locations as it is usable and view able from all six sides. Each side features two touch plates and a text panel. The touch portion of the circuit is totally isolated from the power source as the touch circuit is powered by photon emissions from a small florescent tube in the exhibit case. 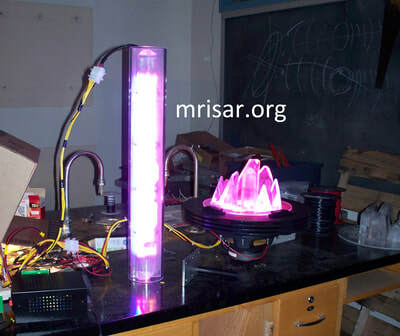 The florescent tube and the rest of the electronics in the exhibit are powered by one grounded 120V AC outlet. 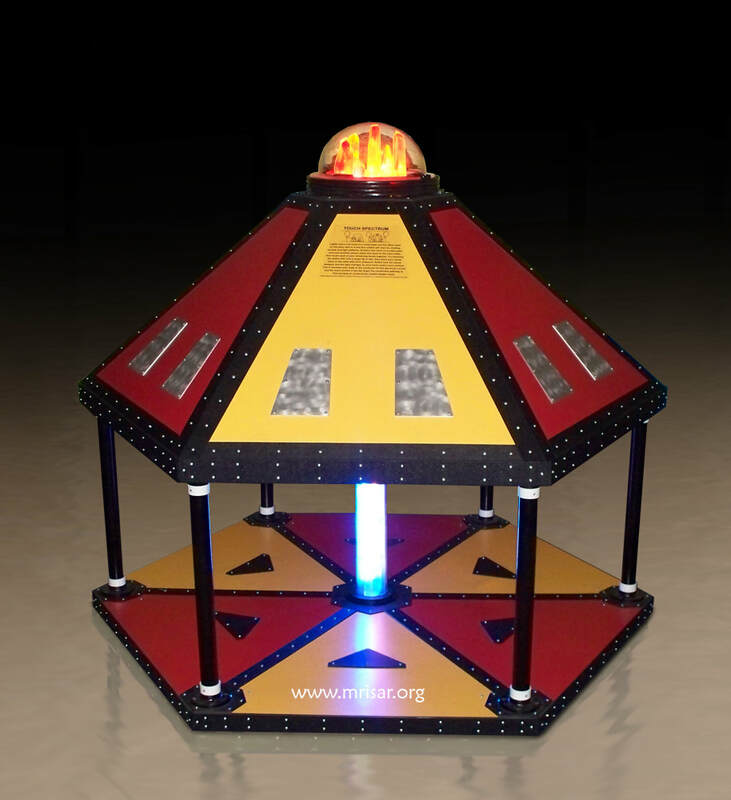 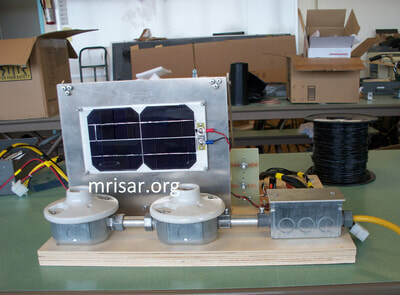 A Solar powered version is available at no additional cost. Many case colors are available to compliment your current exhibit selection. 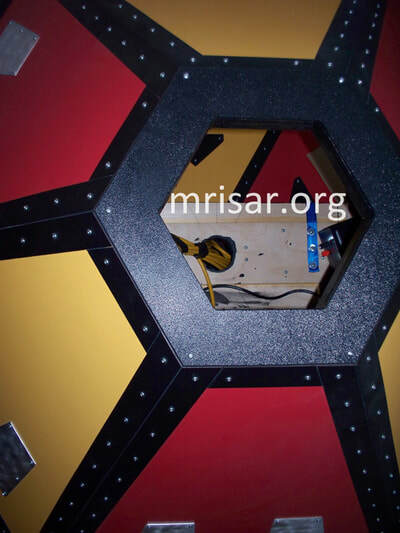 The exhibit is approximately 6' diameter and 58" high. 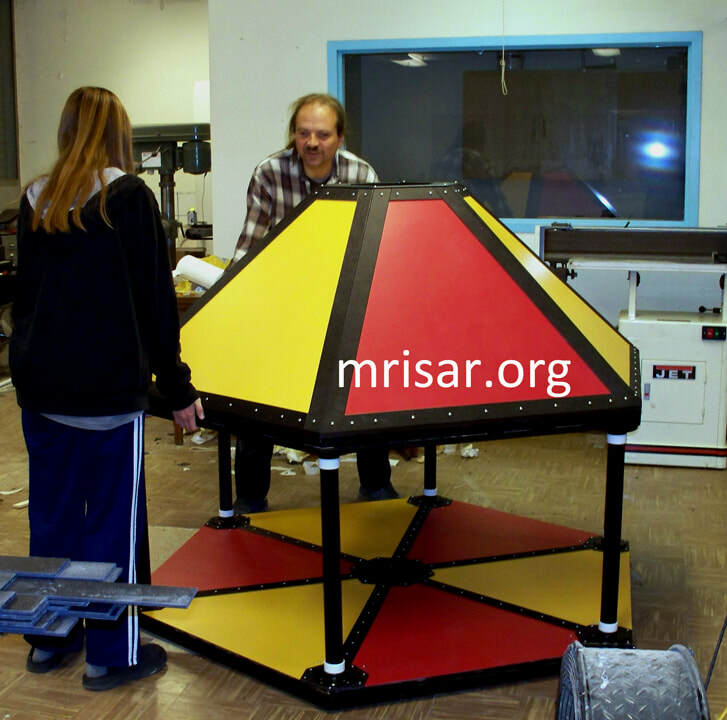 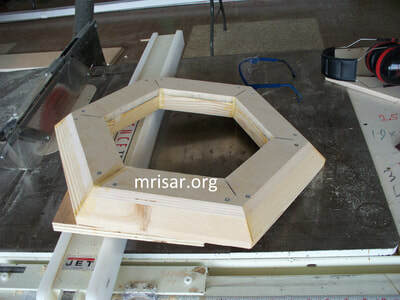 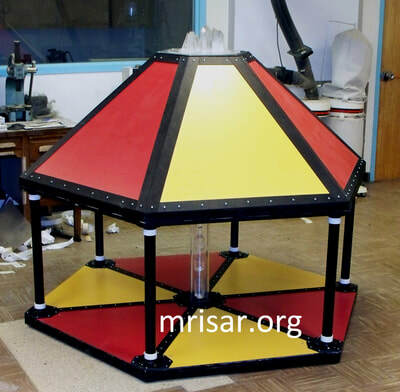 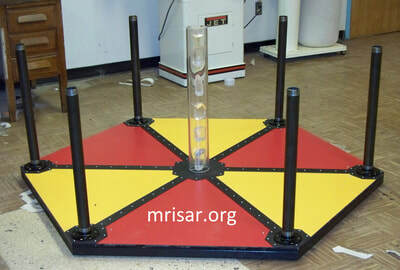 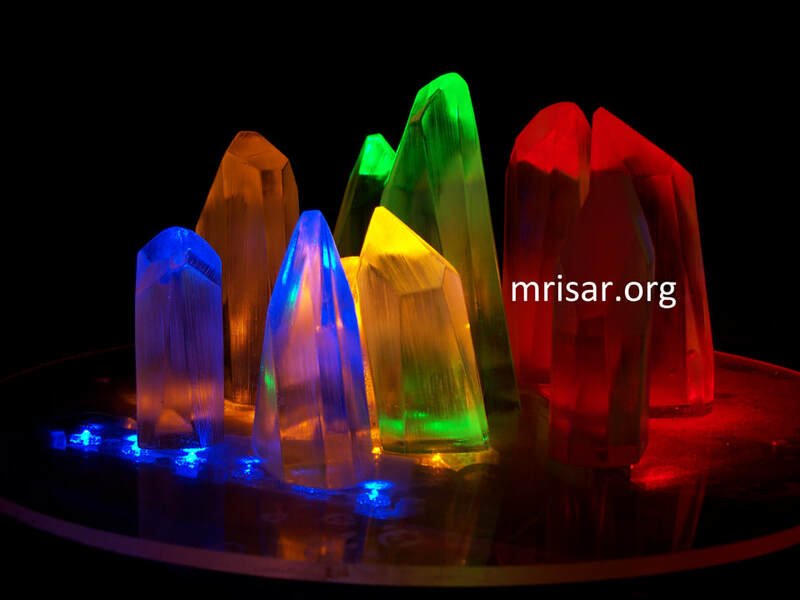 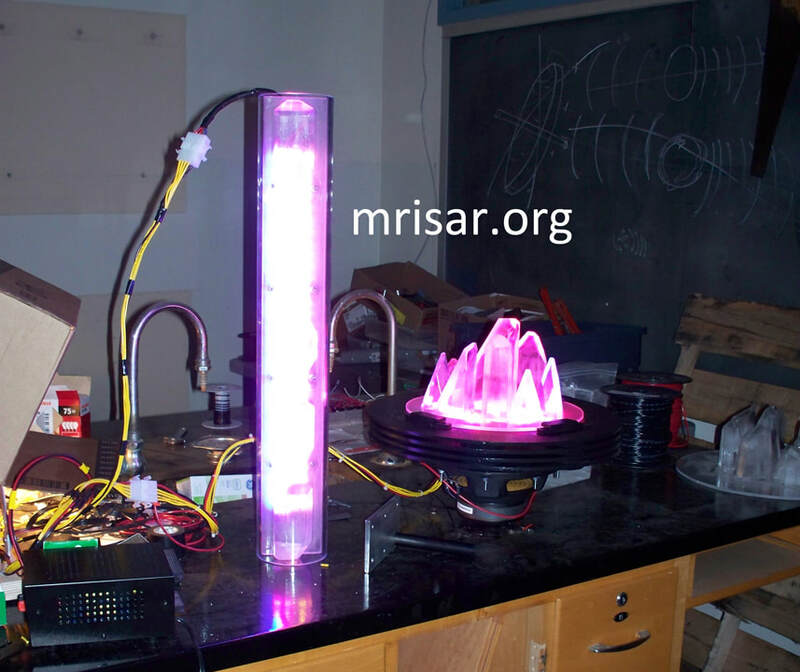 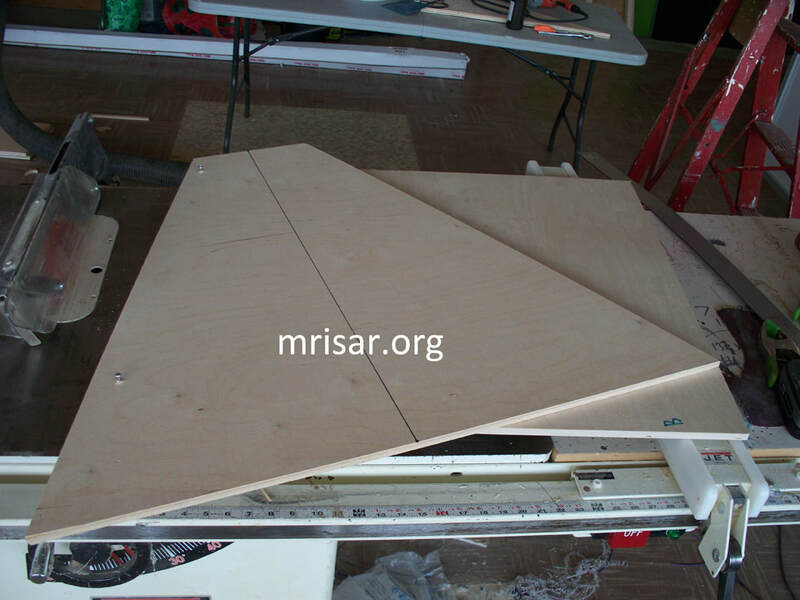 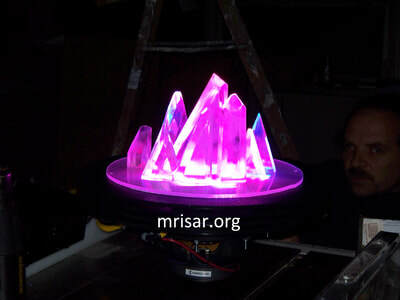 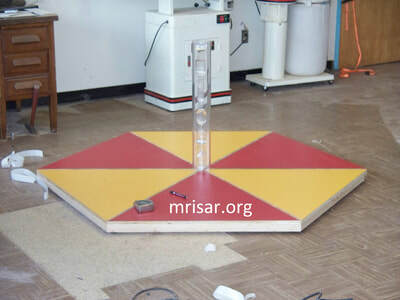 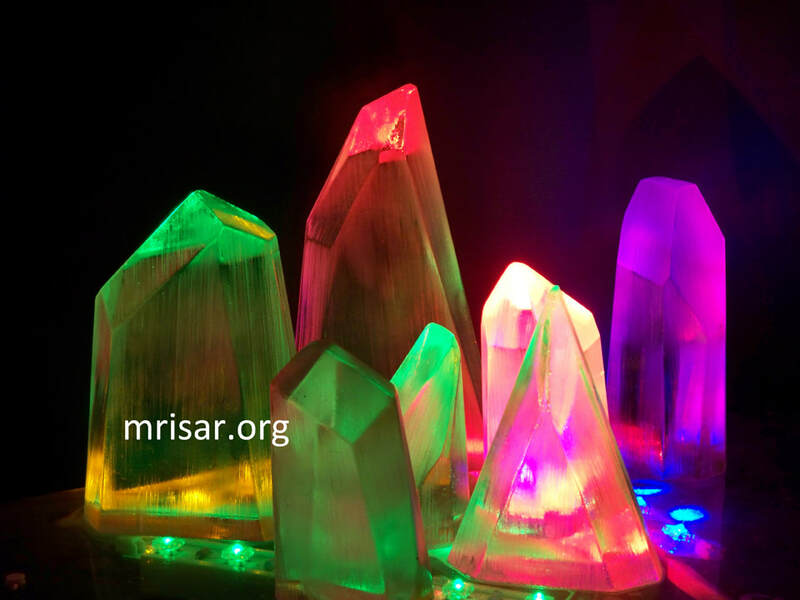 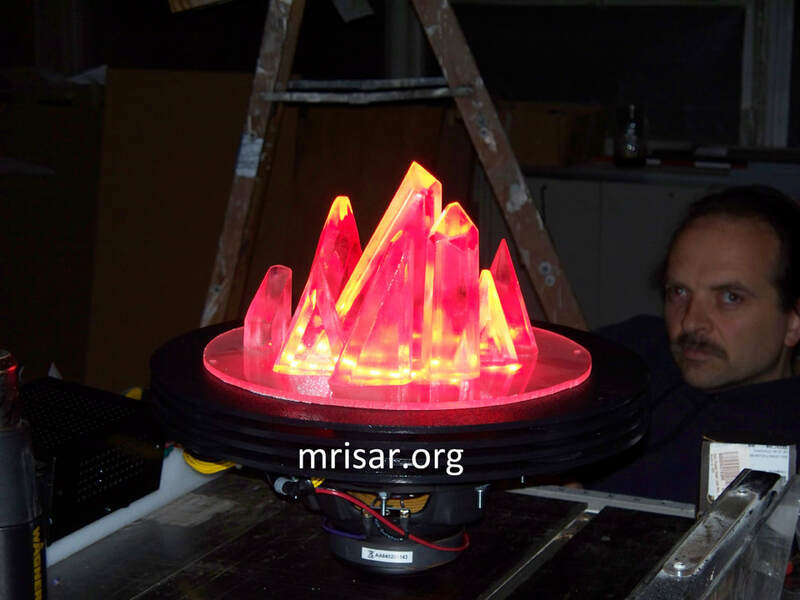 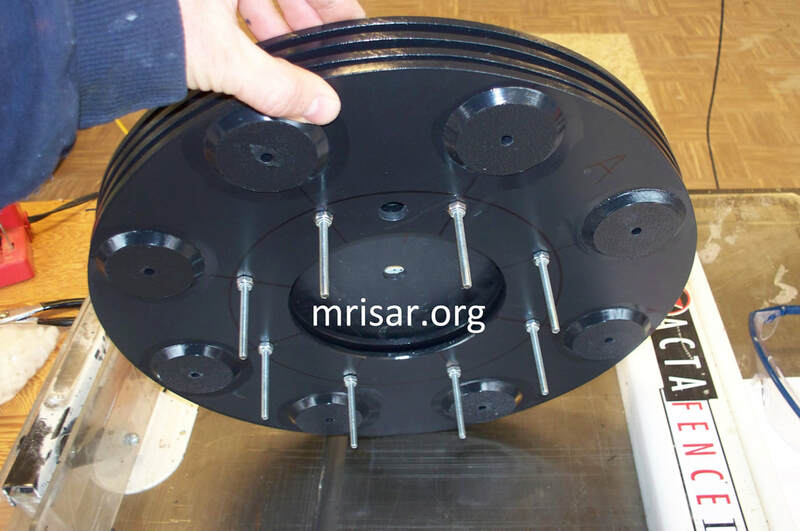 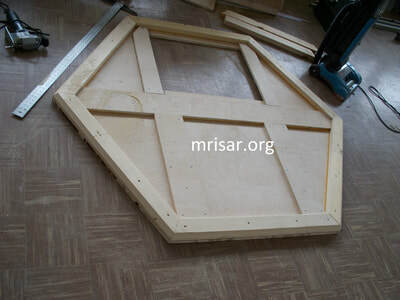 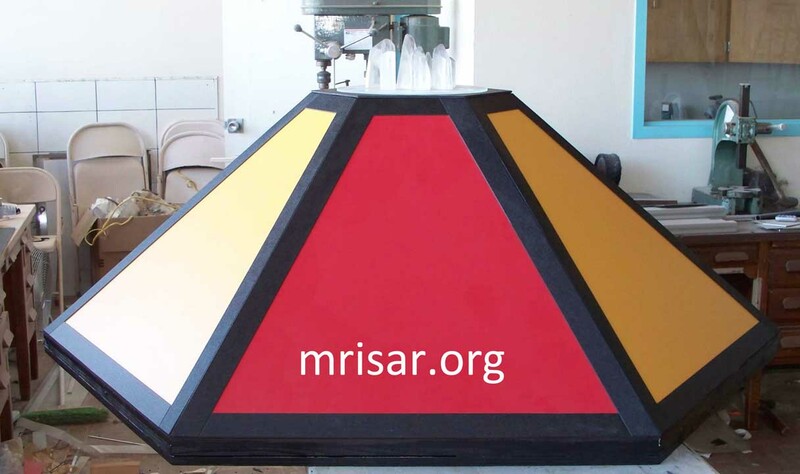 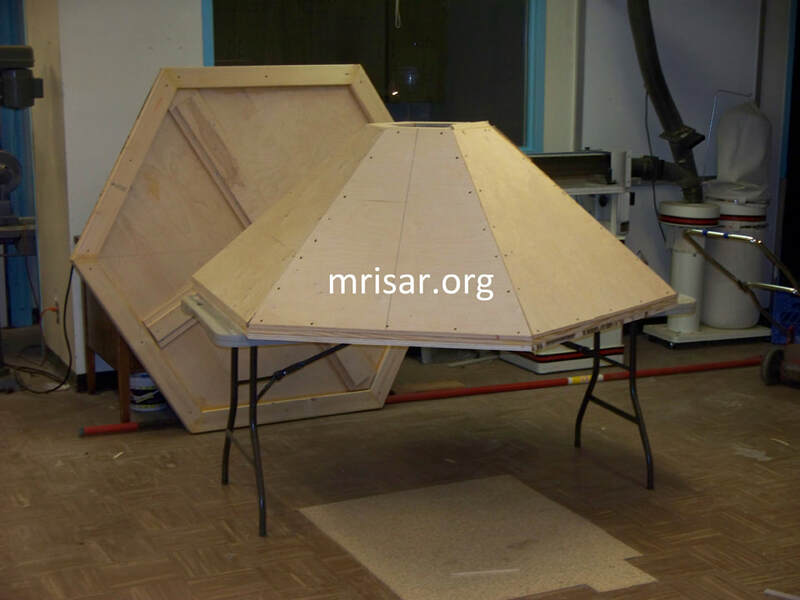 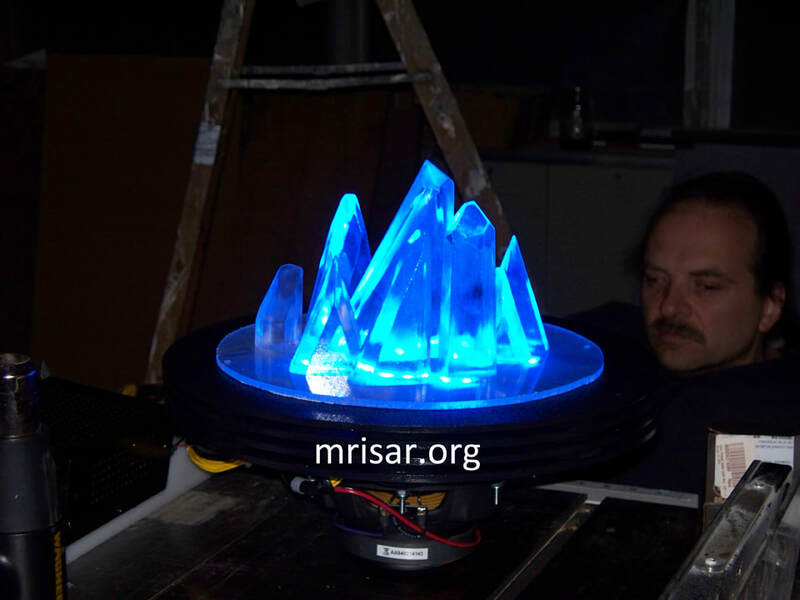 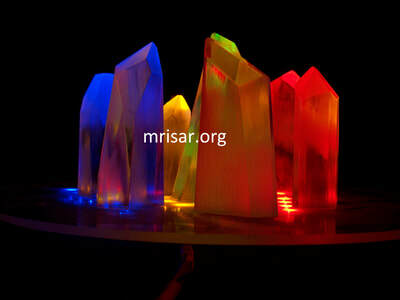 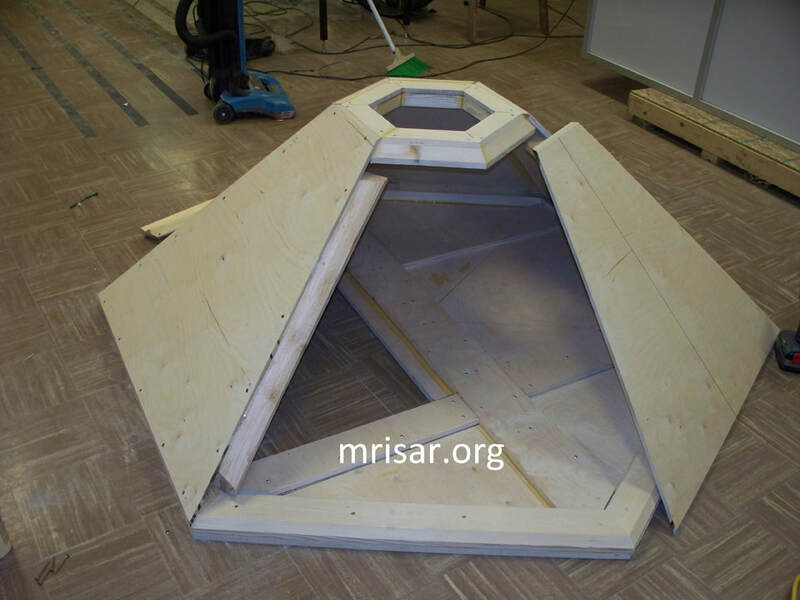 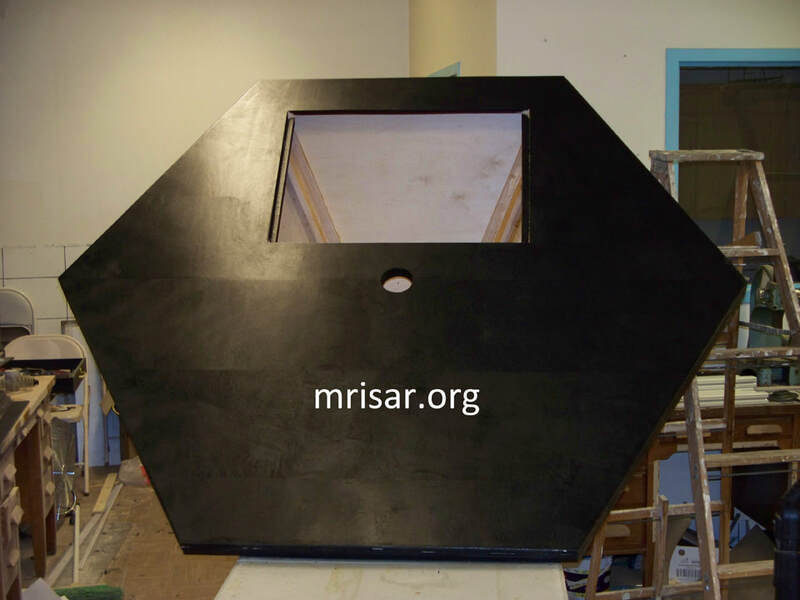 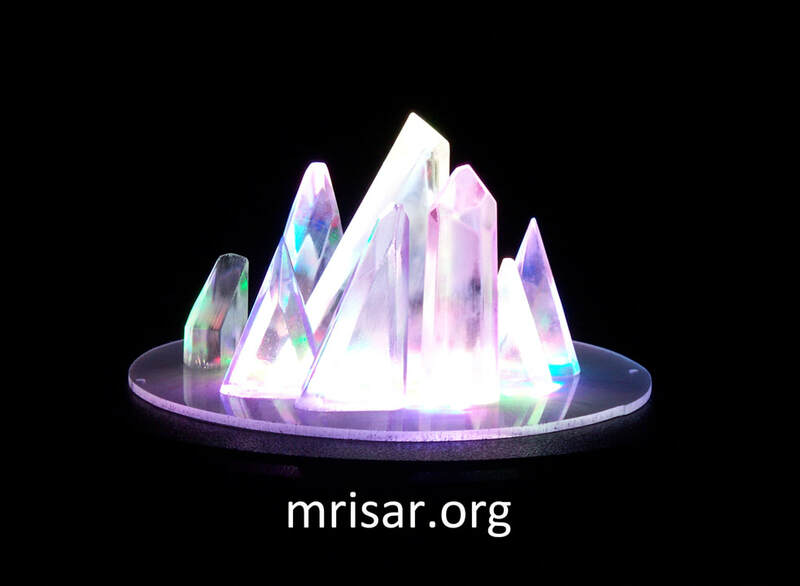 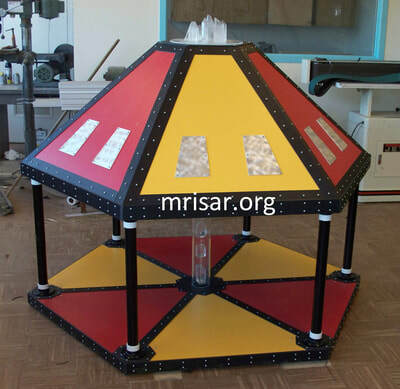 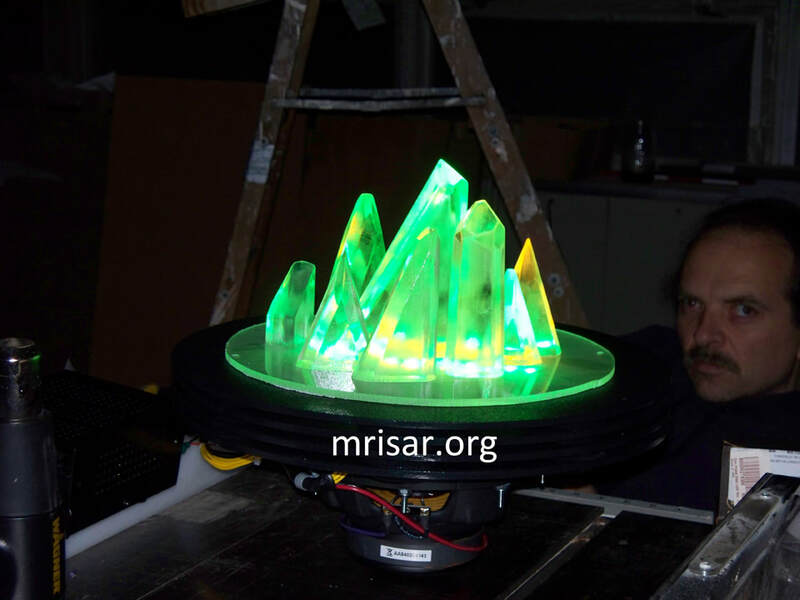 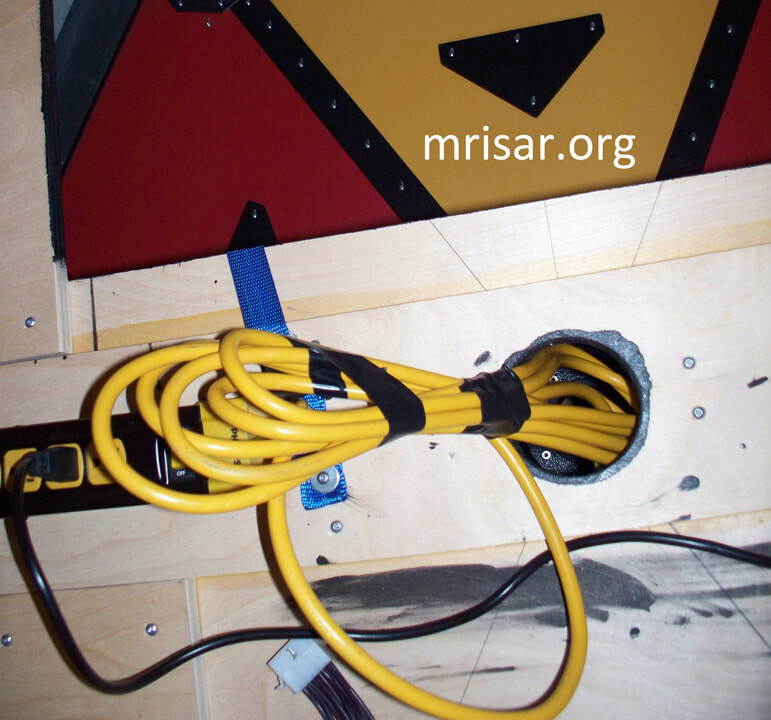 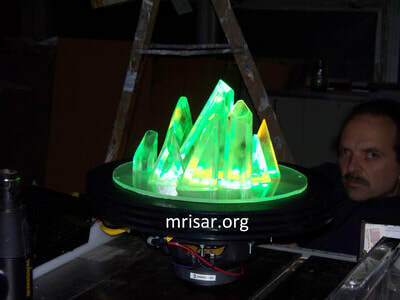 ​Below are images of MRISAR's team fabricating our Touch Spectrum exhibits. We have been making them since 1999.